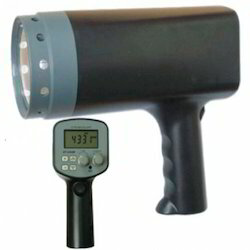 We are a leading Wholesale Trader of htc stroboscope model dt-2229 and indian filter papers from Mumbai, India. We are engaged in manufacturing and supplying of diverse range of Filter Papers. 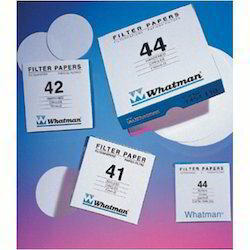 Filter Papers are used to seggregate hard particles or dusts from the liquids or gases. Various fields like Laboratories, Domestic Appliances, Vehicles, Oil Refining etc use paper based filtration system. Composition of the filter paper depends its application area. For example, fuel paper filters have high porosity level and weight of 00 - 200 g per square meters.